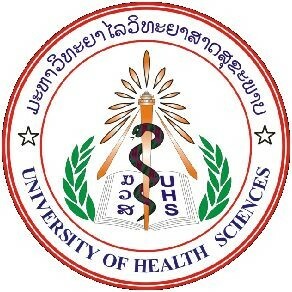 The University of Health Sciences of Lao PDR (UHS-Laos) is the unique university for health professional training in the country, established in June 2007. This young university is composed of seven faculties such as Faculty of Basic Sciences, Faculty of Medicine, Faculty of Pharmacy, Faculty of Dentistry, Faculty of Nursing Sciences, Faculty of Medical Technology, Faculty of Postgraduate Studies; and Cabinet of UHS-Laos. The UHS-Laos is a part of a larger Complex Hospitalo-Instituto-Projecto-University (CHIPU) gathering the referent national and regional hospitals where the students follow their practice training. 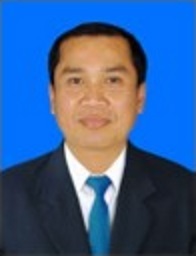 The vision of the UHS-Laos is to be recognised in the region as an institute of higher education learning that is contributing to the production of knowledge and education of high quality health personnel who are motivated to serve the people of Lao PDR and committed to lifelong learning. The UHS-Laos has collaborated with many Universities in Asia, Europe and America. We are very much aware that we have still a lot to do in order to reach a satisfactory quality level. That is the reason why we are strongly investing into pedagogy, training capacity and IT. Therefore, we need to share experience and could get a huge benefit to be trained in various universities in the world.